My morning routine starts with a comforting hot drink, just warm water followed by hot tea. I love my tea with milk and a little muscovado sugar. For several months now, I've been drinking tea every morning instead of the usual coffee. I find it good on my body. Slowly, I discovered the benefits of drinking tea in the morning. 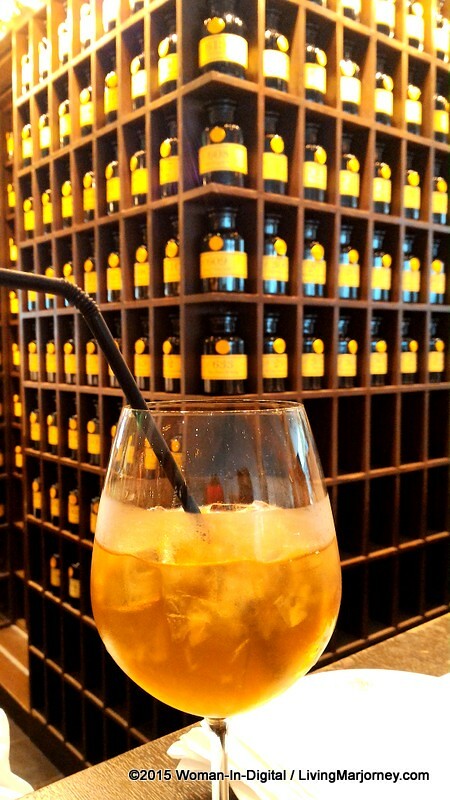 Although I still want coffee and have it once in a while but for now, all I wanted was hot tea until I discovered TWG's new line of iced tea collection. 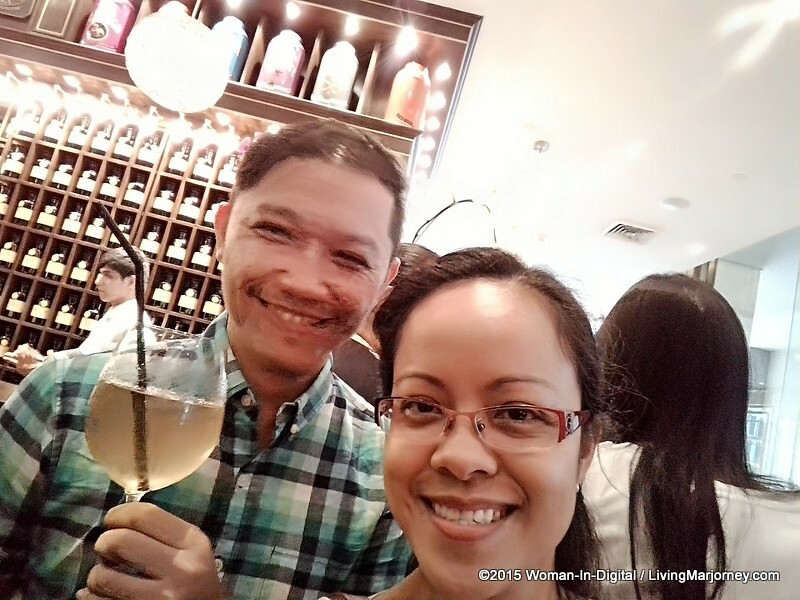 A couple of months ago, hubby and I had a wonderful husband-wife date and tried high tea afternoon at TWG Salon and Boutique in Shangri La Plaza. I was very happy he brought me to the store, I've been wanting to dine at TWG since it was opened. 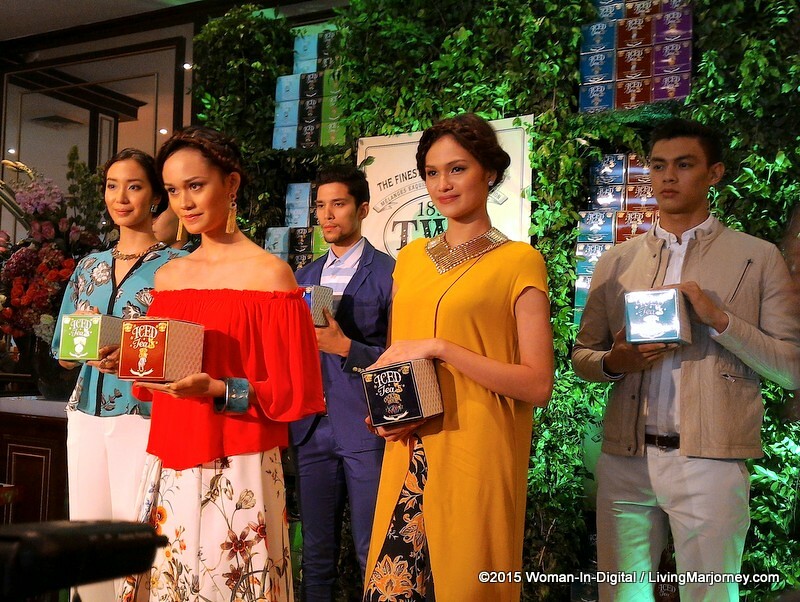 Last week, TWG Tea launched the world’s most luxurious collection of teabags especially crafted for the preparation of iced teas. 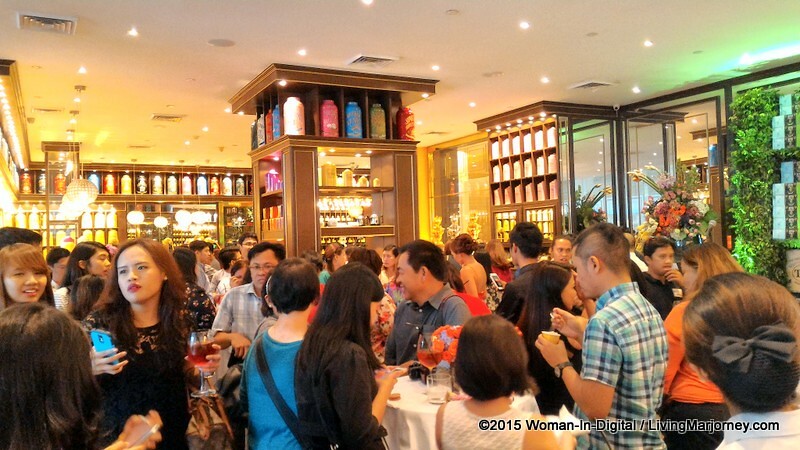 The event was held at TWG Boutique in BGC, Central. The iced tea collection comes in fifteen varieties (15) of whole tea leaves carefully proportioned and beautifully packed to seal freshness for a delicious TWG iced teas. 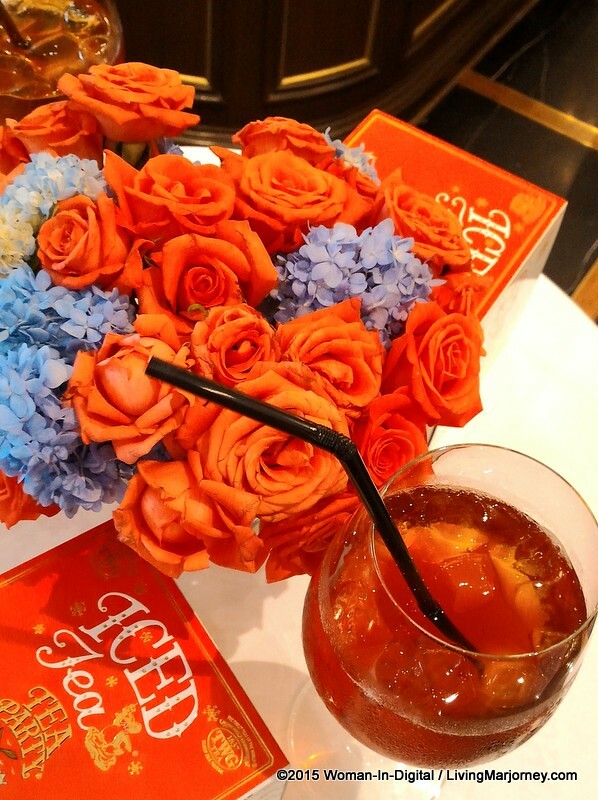 Fit for the queen (and I'm referring to us, women, queen of the house), TWG's Iced Teabags are carefully handcrafted and contains the exact same handpicked, whole leaf teas retailed loose at TWG Tea Boutiques. Absolutely, these hand sewn tea bags are love - free from metal staples and glue which are detrimental to the quality and flavour of the tea. Made of light, transparent silk and round in shape, reminiscent of the summer sun, TWG Iced Teabags are all hand-sewn and beautifully placed in TWG Tea packaging embossed with the name of the tea in gold lettering. Each fifteen memento has seven precious Iced Teabags, each containing 7.5 grams of tea perfect for a large carafe of iced tea. 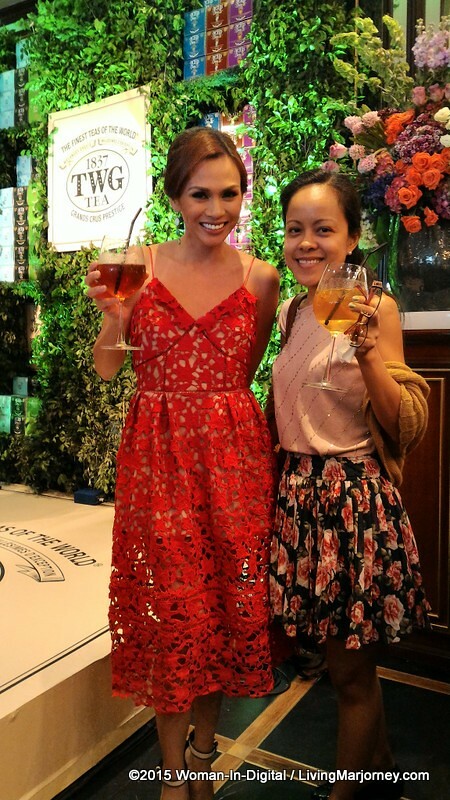 TWG Tea has spared no expense in creating the ultimate iced teabag, demonstrating its deep-rooted commitment to quality and attention to detail. Iced Tea Carafe series available in eight vibrant colours is the perfect accompaniment of TWG's Iced Teas. These are made of a very light Plexiglas, it is the perfect accessory to serve a refreshing glass of iced tea. 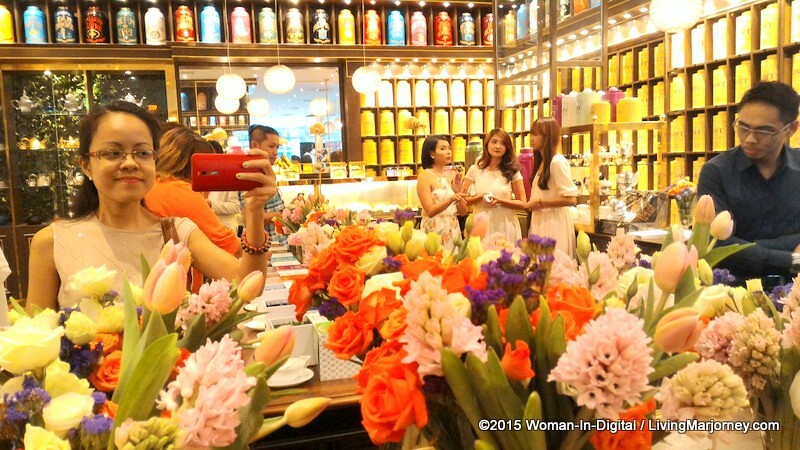 Carafes are retailed at P6295 which yields a litre of iced tea. 1. Place 1 teabag into a teapot. 2. Add 1/2 litre of pure, simmering water. 3. Steep for about 5 minutes. 4. Remove teabag and pour into glasses filled to the brim with large ice cubes. 1. Place 1 teabag into a glass pitcher. 2. Add 1 litre of pure water at room temperature. 3. Refrigerate for about 12 hours. 4. Stir and remove the teabag before serving. 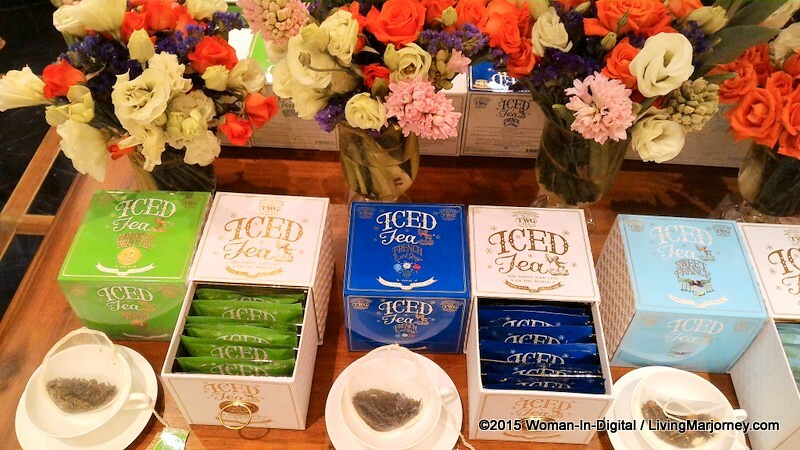 TWG Iced Teabag Collection is now available in TWG Tea Boutiques worldwide. 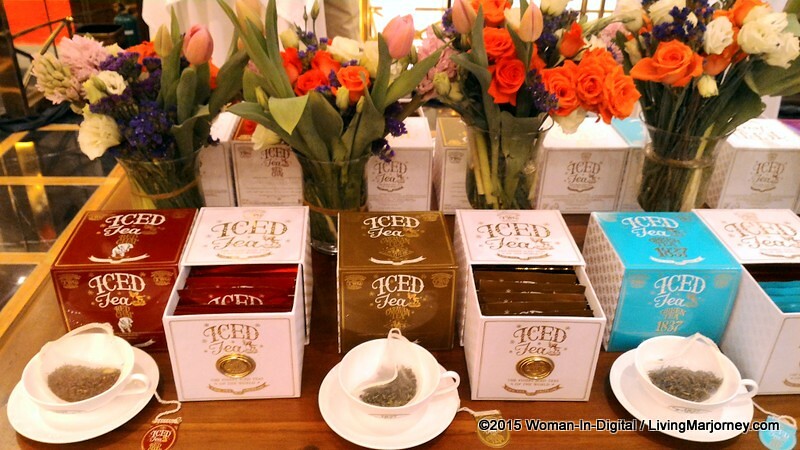 Iced Teabags are retailed at P2595 per box of 7 teabags each. 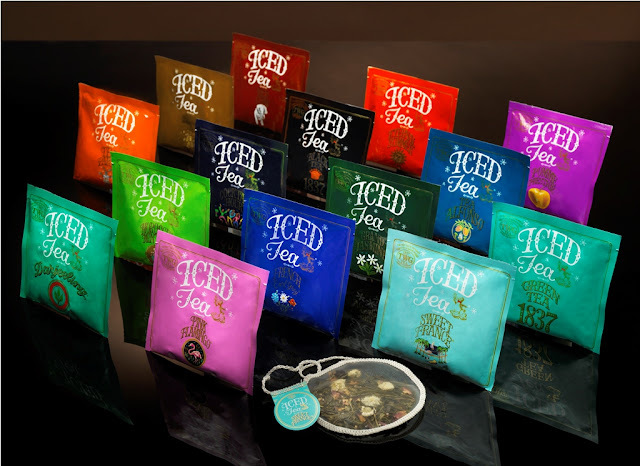 Iced Teabag Varieties: 1837 Black Iced Teabags, Tea Party Iced Teabags, Moroccan Mint Iced Teabags, French Earl Grey Iced Teabags, Pomme Prestige Iced Teabags, Alfonso Iced Teabags, Grand Jasmine Iced Teabags, Pink Flamingo Iced Teabags, 1837 Green Iced Teabags, Eternal Summer Iced Teabags, Caravan Iced Teabags, Cocktail Hour Iced Teabags, Darjeeling Iced Teabags, Red Chai Iced Teabags and Sweet France Iced Teabags.